Offer Marketing Automation across Google & Facebook to your Sellers! 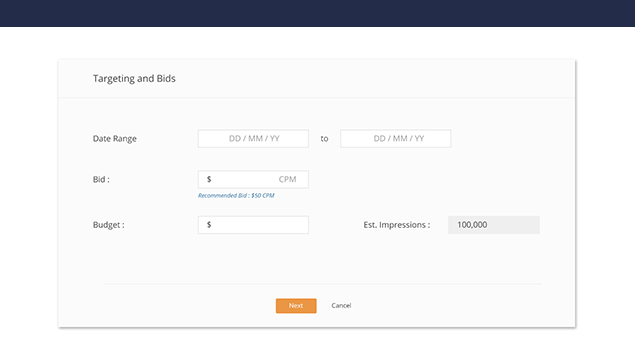 With our AI-driven optimizers taking care of the bids, frequency of the ads and ad budget there is no operational burden on you or your sellers. Everything is automated! 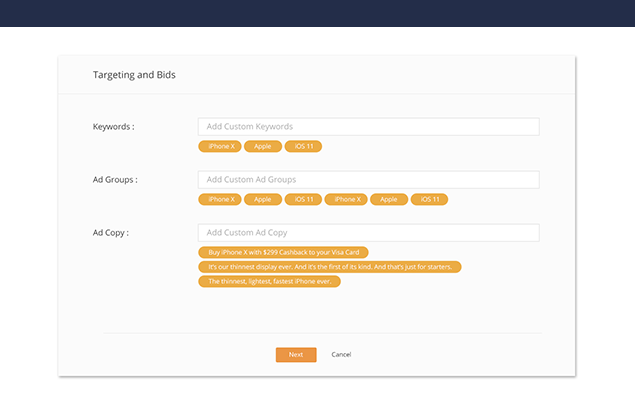 Leave behind the hassle of figuring out ad copy and its hundreds of variations or the keywords that would be needed for each and every seller category. 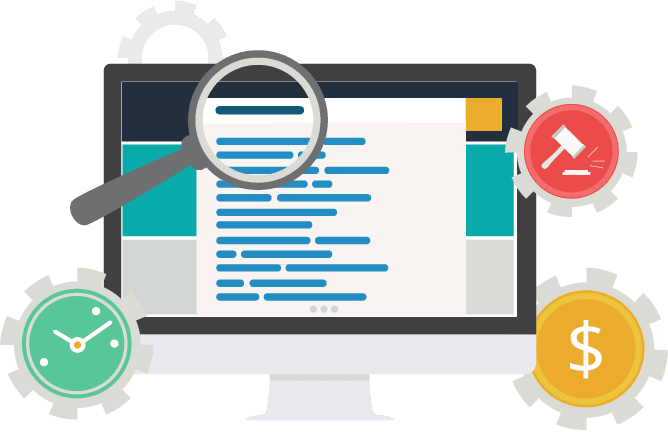 Our real-time optimizers work 24/7 to ensure every seller gets the best performing keywords, ad groups and copy. 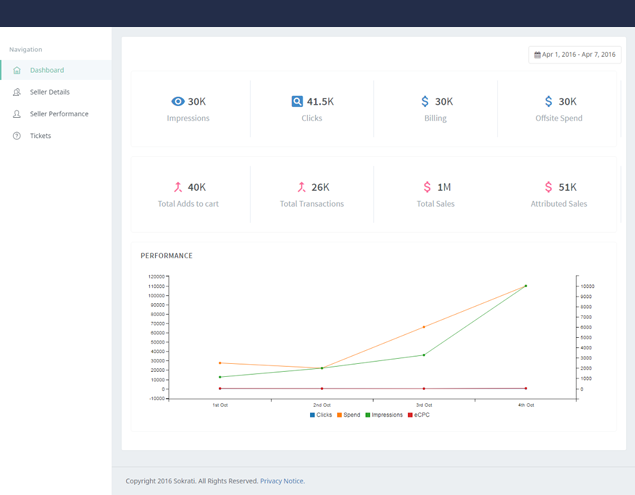 Monetize truly integrates with your website and seller control panel. Your merchants never leave your website. 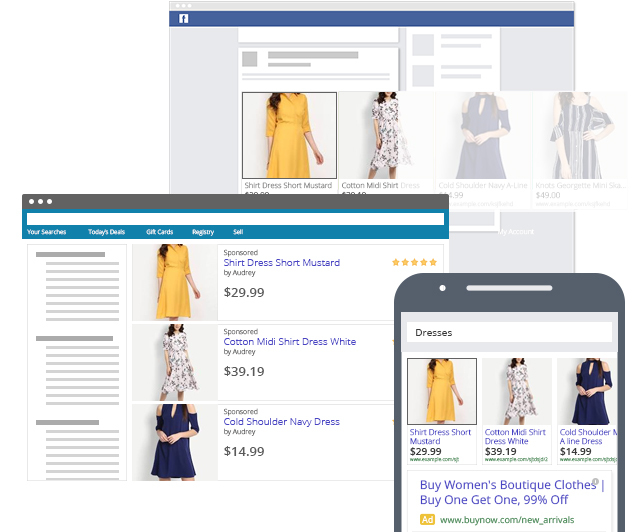 Exponentially increase sales by driving shoppers from paid channels that are optimized at a seller level and designed to increase their sales which in turn increases your overall revenues.